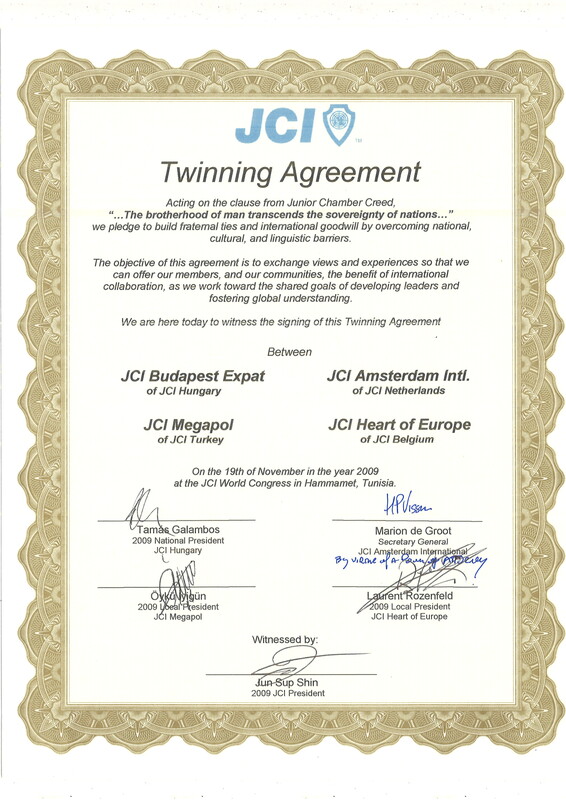 JCI offers many opportunities travel around the wold and discover new countries, cultures and jaycees. JCI members unite at JCI international events to foster cooperation across boundaries, engage in dialogue to ignite global development projects and unite the JCI global network. Every year, JCI members unite in their regions for JCI Area Conferences to exchange ideas, learn how to maximize their local impact and collaborate with other National Organizations in their Area. The four Area Conferences – Africa and the Middle East, Asia and the Pacific, the Americas and Europe – give members a chance to take advantage of JCI’s international network while enhancing their National Organizations.